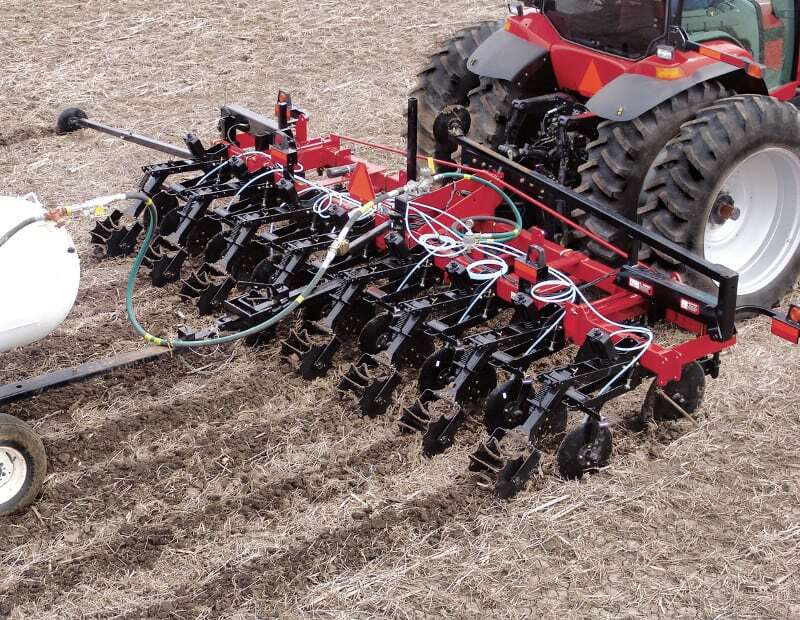 The Nutri-Tiller 5310 Strip-Till Applicator, with 6 or 8 row, 3-point hitch mounted frame style, boosts your fertilizer dollar while keeping soil in its place. Custom-fit options help you handle your residue management practices. ​Learn more about the Strip-Till System Series.